Margaret began her career with Ashland over 18 years ago. She has held positions in recruitment, alumni, campaigns & government relations. In 2013, she was named the Vice President of Institutional Advancement. As the Associate Vice President of University Campaigns and Government Relations, she ran a campaign that raised 15.3 million dollars designated for the new facility in Mansfield, Ohio. The Schar College of Nursing and Health Sciences was dedicated in October 2012. For the past three years as the Vice President of Institutional Advancement, she transitioned the previous president to chancellor and then retirement. 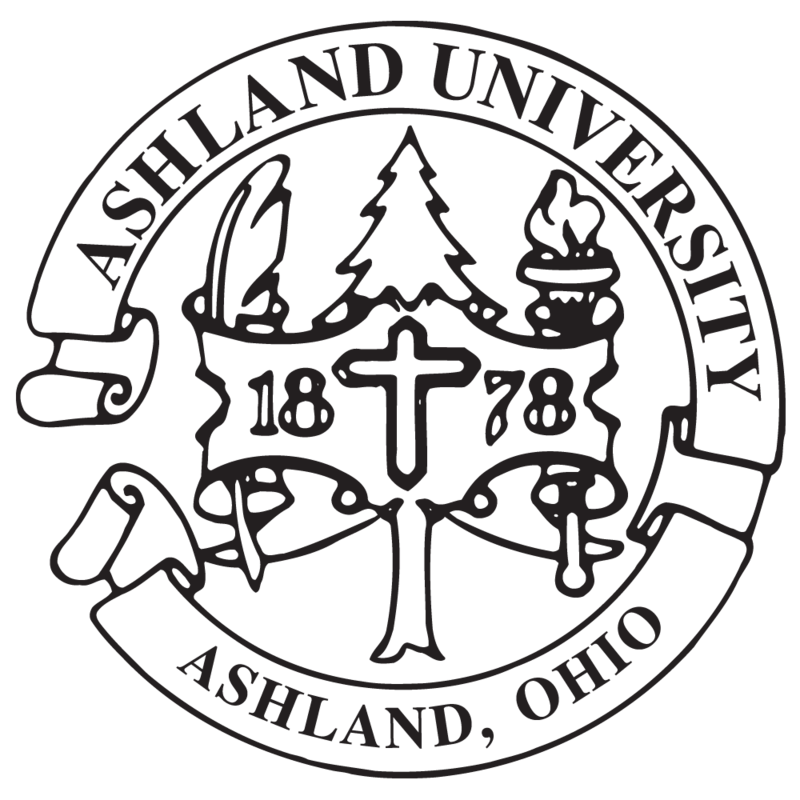 Currently, she is working with the new president connecting him with key alumni, donors and constituents to position Ashland for a comprehensive campaign within the near future. Margaret earned her bachelor’s degree in Business and Marketing from Ashland University in 1997 and is in the final stages of completing her Master of Business Administration degree. She and her husband, Tim, reside in Wooster with their two sons, Luke and Jack.